Our Cable Guides keep the wire cable tight against poles. Aids in easier raising and lowering of the T-14 house. 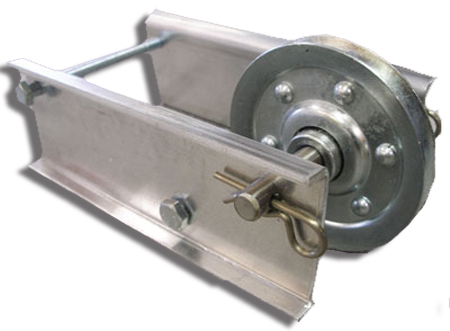 Use with any 3" or 2" square pole. 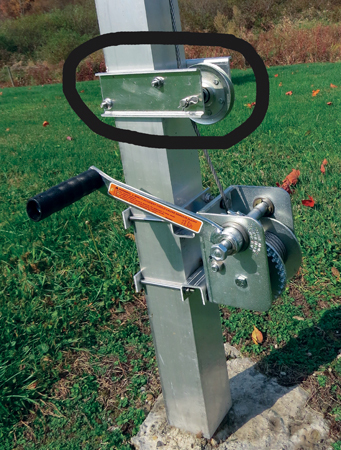 A Cable Guide will keep the cable close to the pole and it is easy to put on. I would recommend the Cable Guide to a friend.